Southern Illinois University Press was founded by President Delyte Morris in the mid-1950s, and its first book--Charles E. Colby's A Pilot Study of Southern Illinois--was published on October 20, 1956. 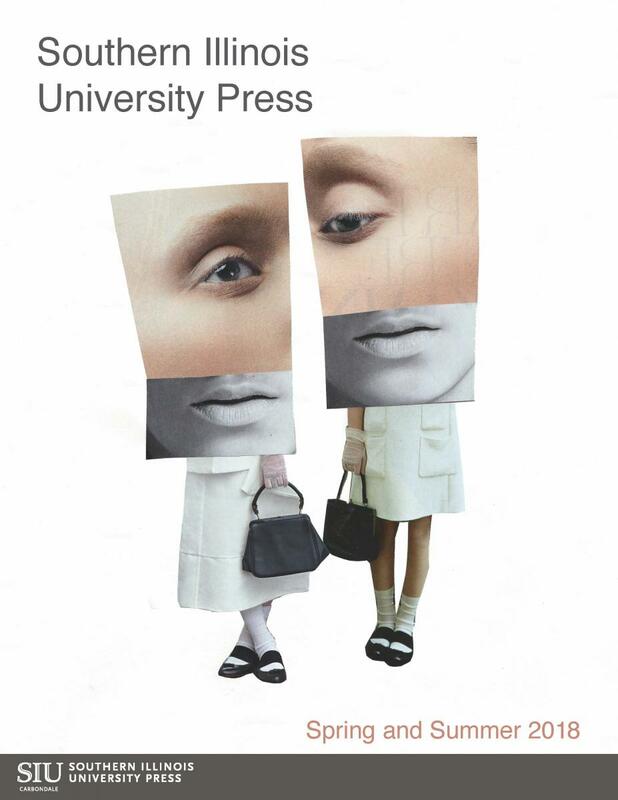 The Press has mounted a global mission, reaching out through all avenues of the worldwide network of scholarship to attract manuscripts from an international corps of authors. Throughout its existence, the Press has published an enviable mixture of solid younger scholars balanced by those with established reputations. Publishing primarily in the humanities and social sciences, it has made substantial contributions in a wide range of subject areas: art and architecture, classical studies, history (world and American), literary criticism, philosophy, religion, rhetoric and composition, speech communication, and theatre. The Press has become especially well known for its publications in First Amendment Studies, Restoration and Eighteenth Century Theatre, and Rhetoric and Composition, and for two exceptional multi-volume scholarly works: The Early, Middle, and Later Works of John Dewey, and The Papers of Ulysses S. Grant. In addition, the Press has developed and maintained lists that celebrate and document the history and culture of southern Illinois, the state and the Midwest region. Press books can be found in libraries, bookstores, and homes throughout the U.S. and in many parts of the world, and they have been reviewed in international newspapers, magazines, scholarly journals, and by broadcast and virtual media. In addition, Press books have won many awards over the years. 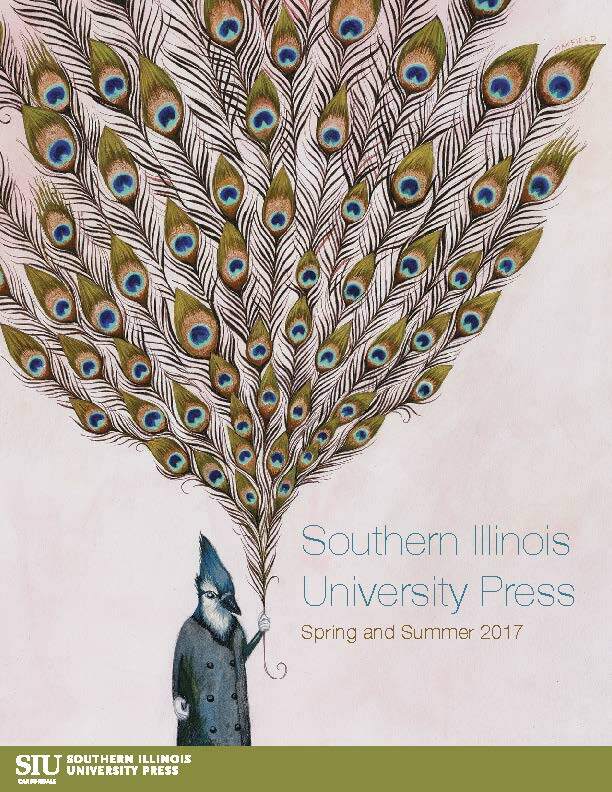 The mission of Southern Illinois University Press is to disseminate knowledge by a diverse authorship for a global readership, to expand the University’s presence in ongoing scholarly dialogue, and to promote understanding of the region’s history and culture.